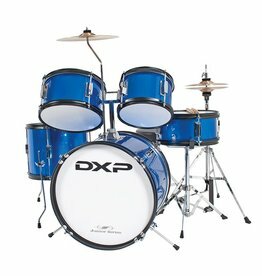 A beautiful metallic blue drum kit to get them started. 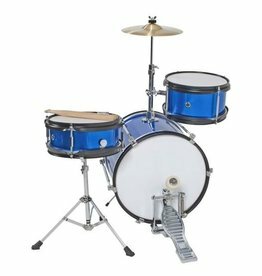 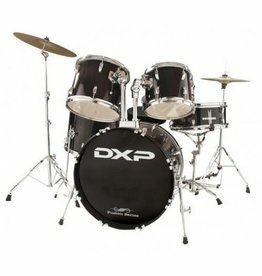 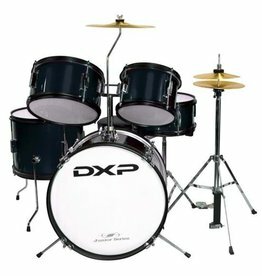 Their first real, tune-able drum kit - great for kids up to about 10 years of age. 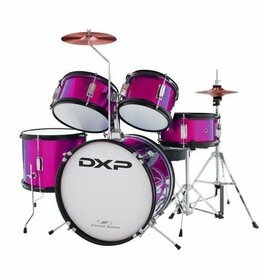 Their first real, tune-able drum kit - great for kids!